© 2018 Bone Black Ltd. All Rights Reserved. Bone Black ltd is a family business offering highly specialised decorating services. Aimed primarily at Designers and Architects, we are also happy to work directly with private clients if required. 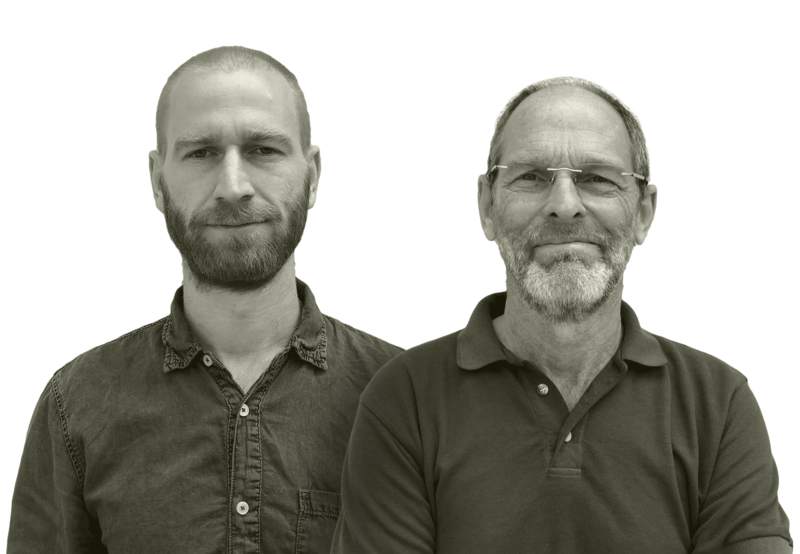 Father and son team, Adrian and William Everitt, deliver an exceptional range of decorative finishes in both traditional and modern materials. Company founder Adrian Everitt has a Fine Art background and over 30 years of experience working with top designers in the UK and abroad. He has worked on projects as diverse as ancient manor houses and minimalist apartments, church clocks and super-yachts. 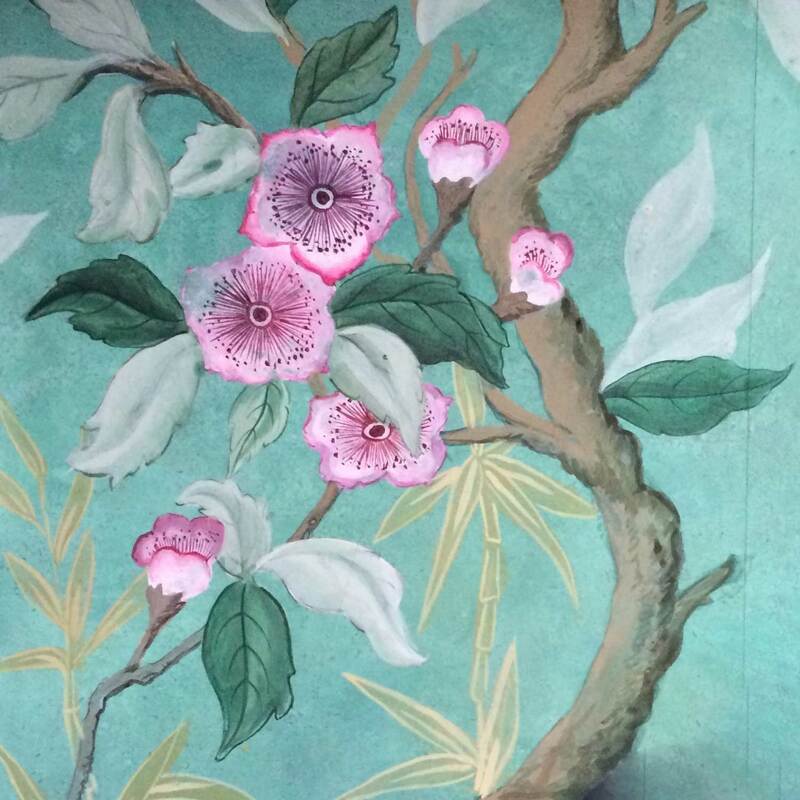 Son William specialises in the hanging of expensive and challenging wall coverings including silks and handmade papers. Niece Roz Begbie also has a Fine Art background and adds a keen sensibility and technical excellence to our mural painting. Expert hanging of all wall coverings, including silks and handmade papers. Murals undertaken in any style, on any scale and in any medium. Also Grisaille and Trompe l’oeil. Application of metal leaf and bespoke, hand painted designs on glass. Faux finishes in wood, marble, stone etc. Simple decorative effects such as colour washing, dragging and stippling. We design and hand cut stencils from classic or contemporary patterns. Oil gilding with gold or silver leaf, and with metal powders. We understand the importance of correct colour choices and finishes for both contemporary and traditional interiors. In the absence of an existing shade, we can mix any colour in the appropriate medium. We are happy to provide colour samples in situ or on boards to view. Restoration and repair of existing or historical painted finishes.